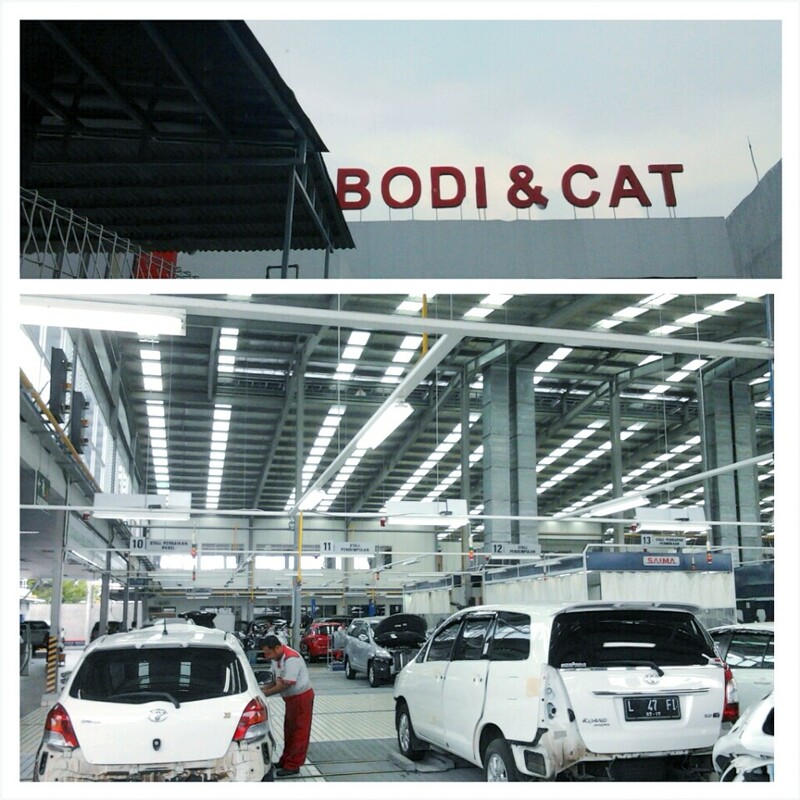 Last week, I went to Toyota car repair shop with my dad. It was my first time going to that repair shop. This is the service I get: on time, treats, and good solution. I know, these are a simple thing but from those simple things can bring great impact to the customer. 1. Don’t make promises unless you will keep them. Especially in making an appointment for the first time. We must make a great ‘first impression’ to our customer. So we can grow their trustworthiness in us. 2. Be helpful – even if there’s no immediate profit in it.